It’s not long now until the decorations will be up, the mulled wine being served and the man in the red suit will be taking up residence at Lancashire’s favourite holiday destination. Winter Wonderland returns to Ribby Hall Village and this year promises to be the most magical yet! Today I’m excited to share more details on what to expect during this year’s festivities. This year we’ll be hosting a magical celebration as we switch on the lights across The Village – together, with Santa. 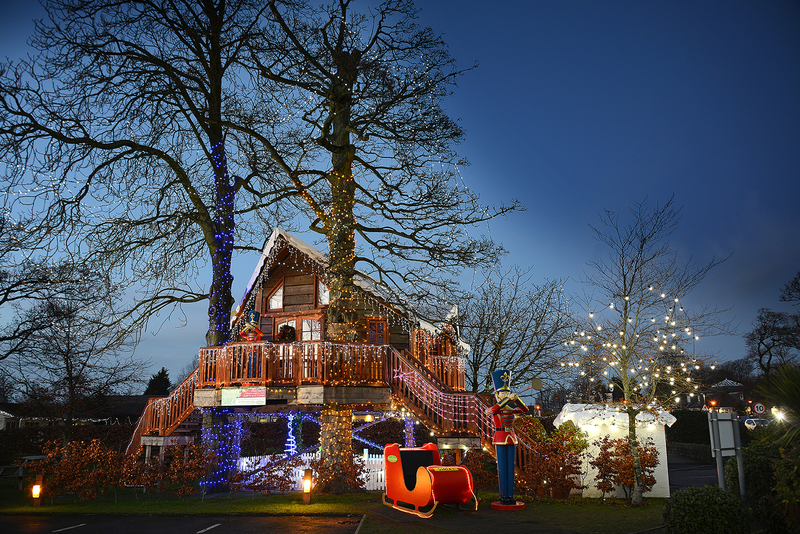 Festivities will begin at the Magical Tree House at 5:30pm with The BIG Lights Switch taking place at 6:30pm. There’ll be a whole host of party dances, hot food, mince pies and drinks available and the first chance to see Mr & Mrs Claus. The perfect Winter Wonderland photo opportunity! Also available on the night of the BIG Switch On and throughout Winter Wonderland will be our all-new Ice Rink. 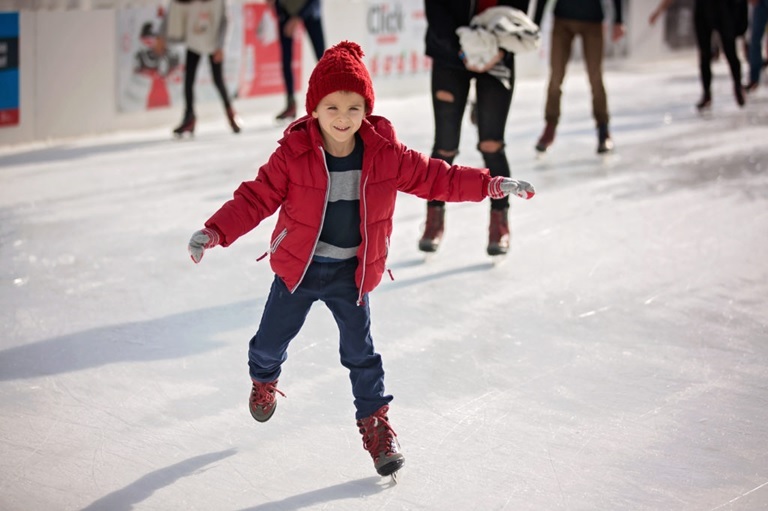 Get your skates on, because whether you’re a complete beginner or looking to improve your skills, our open air ice rink will become a family favourite. Book your time on the ice when you book your break online today. If you’ve already booked and wish to get your skates on, you can pre-book here. Brand new for 2018; join us for an afternoon of good old traditional festive family fun with games, music, prizes and party dances aplenty. Our Ribby Hall Village Characters – Dizzy & Cyril will join in the fun too! A hugely popular experience last year returns for 2018. Santa has kindly allowed us to take Pringles the Reindeer on a village walk-round to see some of our guests! 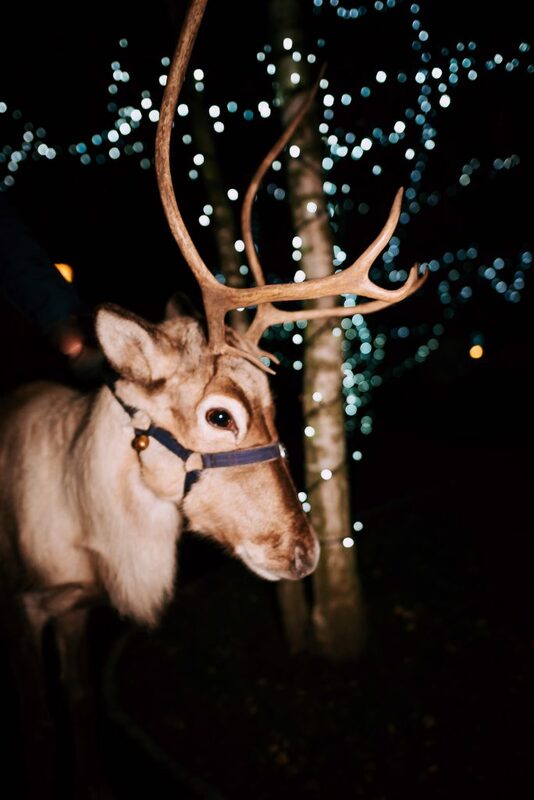 Enjoy a private reindeer visit to your cottage on selected dates. 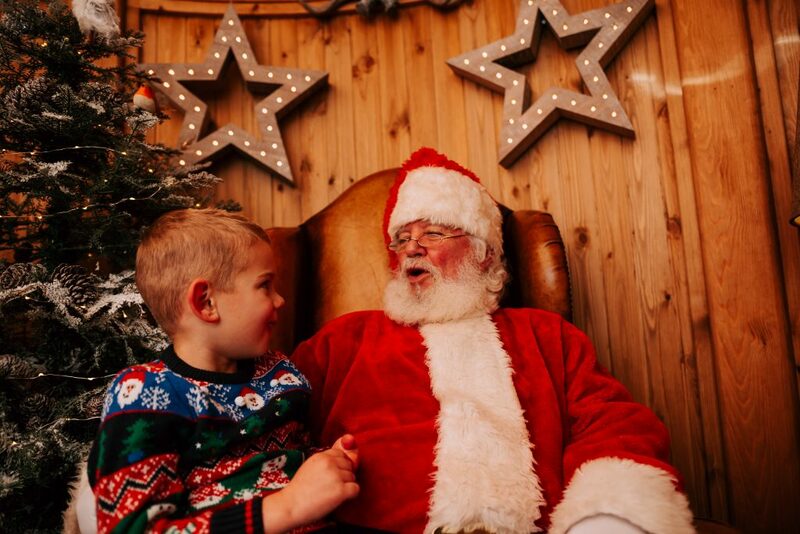 This unique meet-and-greet experience is a children’s favourite and a moment to cherish this Winter Wonderland. These are just some of the experiences available this Winter Wonderland at Ribby Hall Village. There are surprises around every corner and I can’t wait for you to enjoy it all and create magical Ribby Moments this Christmas. We’ve not long until Winter Wonderland 2018 begins on 16th November and runs through to the 3rdJanuary 2019. Don’t miss out. Book today and start planning your most magical Christmas yet! Experience the opening weekend/full week of Winter Wonderland (check in 16th Nov) and receive £25 Ribby Hall Village spending money to use during your stay! Book before 2nd November 2018.